According to the surgeon in Harrisburg the world lost Bill Dillard on May 28th, 2008. Fortunately for the man that has logged over a million miles on his current rig, this trip to the other side would be one of his shortest runs. 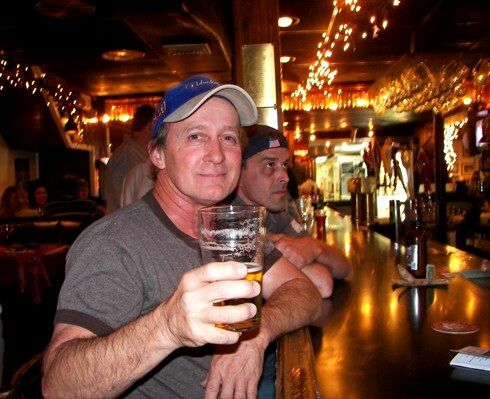 Three days after coming back from near death and the procedures to clear five heart blockages, Bill and his wife Debra celebrated their good fortune with a couple of beers at the MARKET CROSS PUB & BREWERY in Carlisle, Pennsylvania. And it was in this same establishment that I met Bill Dillard a few weeks back. As I sat pondering which local flavor to avail myself of, a very distinct southern drawl to my left made mention of the Market Cross Red. I turned to see someone who did not seem to fit my profile of an aficionado of craft brewing; but there was this quality about the man that evoked a high level of trust. The red ale as it turned out was absolutely superb, and over the course of several pints I made friends with another unique human being. Bill Dillard has spent almost half of his fifty six years of life running loads throughout the lower forty eight and Canada. 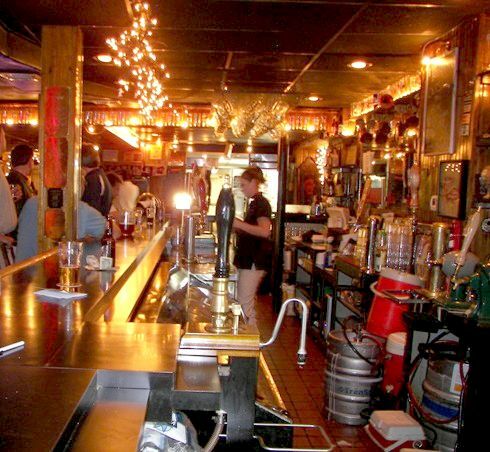 During this long journey he has become very knowledgeable about good beer and where to drink it. His time on the road has also allowed him to acquire an exceptional understanding of human behavior. And because of his generous nature, he is more than willing to share the wealth of his experiences with anyone who pulls up a stool next to his. This gregarious soul from the Blue Ridge Mountains of Tennessee is a tour guide in tandem and a philosopher in a Peterbilt. MARKET CROSS has not enshrined its kettle and tanks for public display. 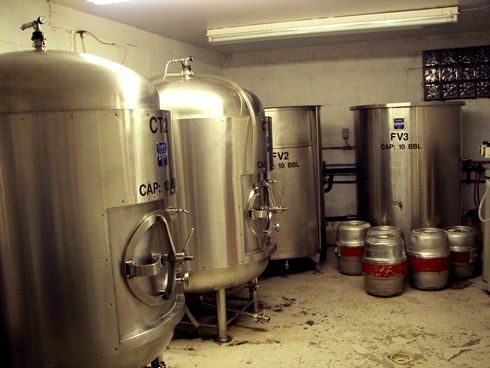 Housed in a separate building behind the bar is a 10 barrel open-fermentation system. Like Bill’s big rig, its business out back and personality and panache up front. The last time I caught up with Bill he was rolling from Texas into Oklahoma. Outside my window was a quiet rain soaked street, outside his was an endless expanse of highway. I shared a bit of the ride via my cell phone, and for the next several miles the conversation centered on family. There were some colorful tales about his hard brawling, moonshine running father, and a grandfather that met an untimely end at the hand of over zealous revenuers. 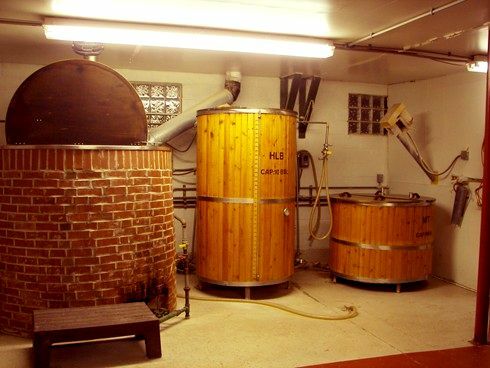 All this talk about homemade spirits inevitably brings the conversation back to handcrafted beer. Bill recounts about a numbers of great pubs along his North American itinerary; but when pressed to tell me what his favorite stop along his journey through life has been, he responds without hesitation, “It has got to be the MARKET CROSS.” I suspect this to be very true - considering it was his first stop after coming back from the dead. 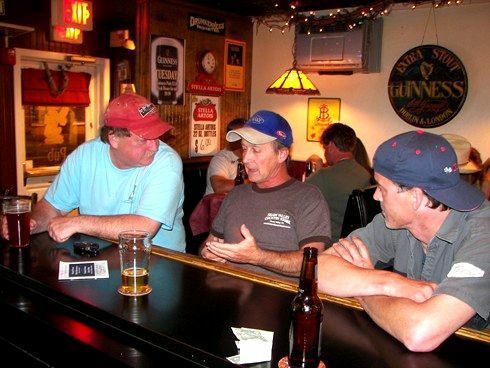 BILL DILLARD RECOUNTS HIS RAMBLES THROUGH LIFE AND THE COUNTRYSIDE TO TOMMY BRIGGS, RIGHT AND TO AMERICAN PUBLIC HOUSE REVIEW'S CONTRIBUTING EDITOR; JOHN WEST IN THE RED HAT. BILL WILL ALSO WAX PHILOSOPHIC ABOUT BEER AND A MUCH TOO CLOSE CALL WITH HIS FINAL DESTINATION. 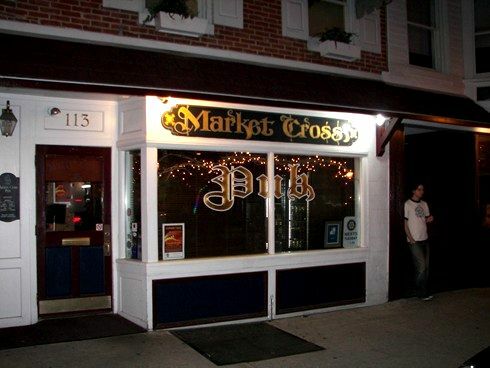 MARKET CROSS PUB & BREWERY IS A FAVORITE STOP ALONG HIS REMARKABLE ROAD. 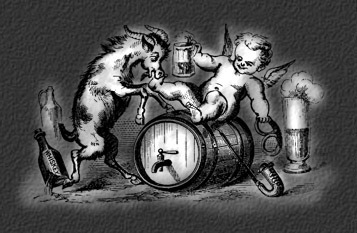 All content from AMERICAN PUBLIC HOUSE REVIEW is subject to U.S. and international copyright laws. Email: edp.aphr@gmail.com to request permission for use.